Location, timings, travel and more. 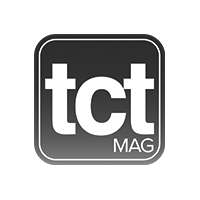 Click here to get all the information you’ll need before visiting TCT Show. 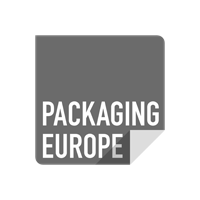 TCT Introducing Stage features talks on the latest developments in hardware, software, materials and services. Stay up-to-date with the state-of-the-art additive manufacturing, 3D printing, inspection, metrology and beyond. Do you want to generate hot new leads and engage with existing customers while increasing brand awareness and market share for your business? TCT Show exhibitors get all this and more! See who has previously exhibited. The TCT Tech Stage has something for everyone and offers a diverse range of presentation topics for beginners to additive manufacturing as well as 3D printing experts. 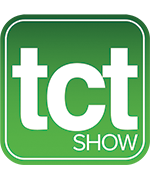 Welcome to TCT Show, a world leading design-to-manufacturing event showcasing the latest in additive manufacturing, 3D printing, design and engineering technology. For over 20 years, TCT Show has set the industry agenda, bringing together dozens of inspirational speakers, 300+ exhibiting companies and more than 10,000 visitors from over 40 countries. TCT Show is the place for insight, intelligence, innovation and, most importantly, to do business.